Stop in and receive a professional evaluation and fit by certified Pedorthists or call for an appointment with a former foot surgeon, Dr. David J. Sables, for a complimentary consultation. He will take the time to listen to your problem(s), examine you (including gait analysis & video as needed) and provide you with a full explanation of your problem. All of your treatment options will be provided and it's all complimentary! You maybe here because you or someone you love is having pain or difficulty with standing, walking, or running. You may simply want to experience naturally comfortable shoes, sandals, and heels. With a combination of retail and medical care, We want you to know you've come to the right place. 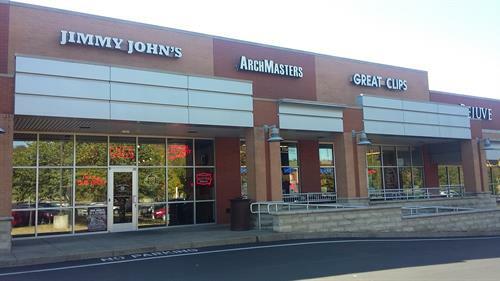 We serve Brentwood, Nashville, and Middle Tennessee areas. We even have many clients/patients from surrounding states. We want to provide you with all the information you need to better understand what maybe happening and what choices you have. We believe that if you have the right information, you're better prepared to manage your health and the health of those you love. You'll not only find out how you can experience comfort with style but also you'll find a wealth of information about foot and ankle problems and how they can affect your entire body. There is a multitude of treatment options available to you through orthotics, shoes, and general footcare that provide quick, effective natural healing and comfort. NOT ALL ORTHOTICS ARE ALIKE! Dr. Sables makes custom orthotics RIGHT HERE at ArchMasters. 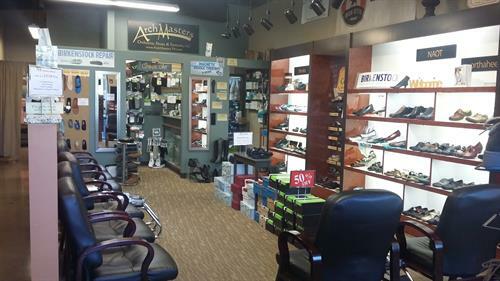 We carry many different over the counter shoe inserts and arch supports. We carry a wide variety of COMFORT shoes. 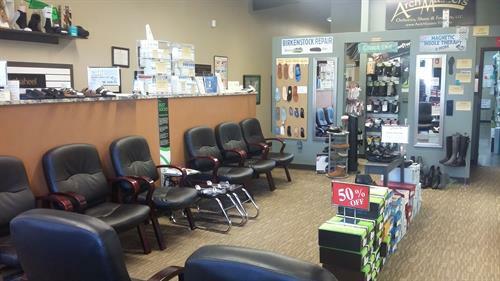 We carry many footcare products and orthopedic supplies. From I-65 take exit 74B. Stay on Old Hickory Blvd for 4 traffic lights. Turn left onto Creekside Crossing then make an immediate right into the Maryland Farms Publix Shopping Center.